san jose family photographer • trading places | gooseandbugsphotography newborn baby and child PhotographyCustom children's photography, specializing in newborn portraiture, on location in San Jose, Ca and the surrounding Bay Area. This is my friend and colleague Angela Chandler and her beautiful family. I am so honored and humbled that she let me do this session for her. I think being on the other side of the camera felt a little out of sorts for her but I sure hope she is happy she made herself take the plunge to be IN some pictures with her family. This entry was posted in family and tagged bay area baby photographer, bay area child photographer, bay area family photographer, bay area photographer, san jose family photographer, san jose photographer | Bookmark the permalink. love love love love!! gorgeous Leandra and Angela, your family is just so cute!!!! Love these! Love that family, fabulous job! The bottom right family picture is amazing! Awwww, love them, thank you!!! Can’t wait until its my turn to photograph your family…I much prefer to be on that side of the camera, lol!! Oh!! These are SO gorgeous!! Angela, your family is gorgeous. Leandra, you did such a beautiful job. I love these. Adore every single one of these. These are so sweet! 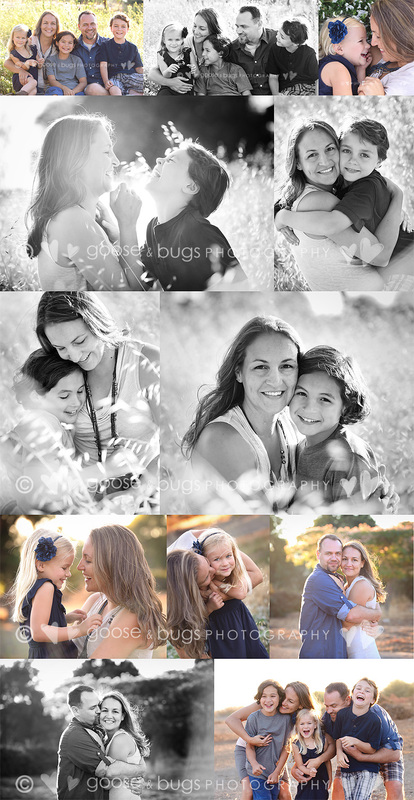 I love the mom/kid ones because I know how rare it is to get those when you spend your time behind the camera. Angela– you are gorgeous!!!! Wow! So, so beautiful! I’d hire you in a heartbeat if we were closer! I just love these! LOVE them all! What a gorgeous family you have Angela and Leandra, you captured them perfectly! Gorgeous session! Love all the moments you captured- Angela must be so thrilled with these. The light and moments are magical.